We certify the quality of all of our parts here at Anode Shack and standby their quality. At Anode Shack we care about our customers and take the time to ensure the best experience. Orders over $99 receive free shipping within the US! Some more words here. 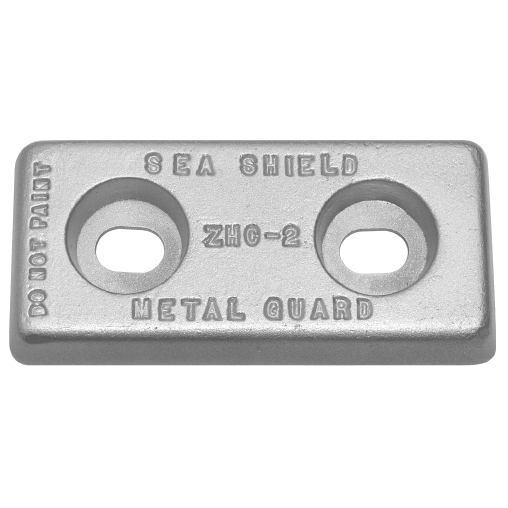 Our SeaShield Marine brand anodes offer excellent protection from galvanic corrsion for your metal hull boats. We carry a wide variety sacrificial anode plates and hull zincs. Rudder and trim tab anodes are a crucial part of any boater’s regular maintenance schedule. Our domed shaped rudder zincs offer superior protection with minimal drag. Our sacrificial zinc & aluminum anodes for engines and on-board motors protect your boat’s most critical components. Our engine anodes protect your boat and protect your investment. Stern anodes protect your Mercruiser engines from galvanic corruption. Our selection of stern anodes & kits are designed to offer excellent protection no matter the water type. Shaft anodes protect your propeller shaft from galvanic corrosion and should be checked at least once per year. We offer a variety of zinc & aluminum shaft anode collar sizes to meet any need. Propeller nut anodes protect your boat’s prop & the nuts that keep the propeller attached to the boat. Our wide selection of prop nut anodes in zinc & aluminum is sure to meet your needs. Which type of metal are you protecting? What type of water will your boat be in? Welcome to Anode Shack, the internet’s trusted name for marine corrosion control products and home of the World’s Best Zinc Anodes. 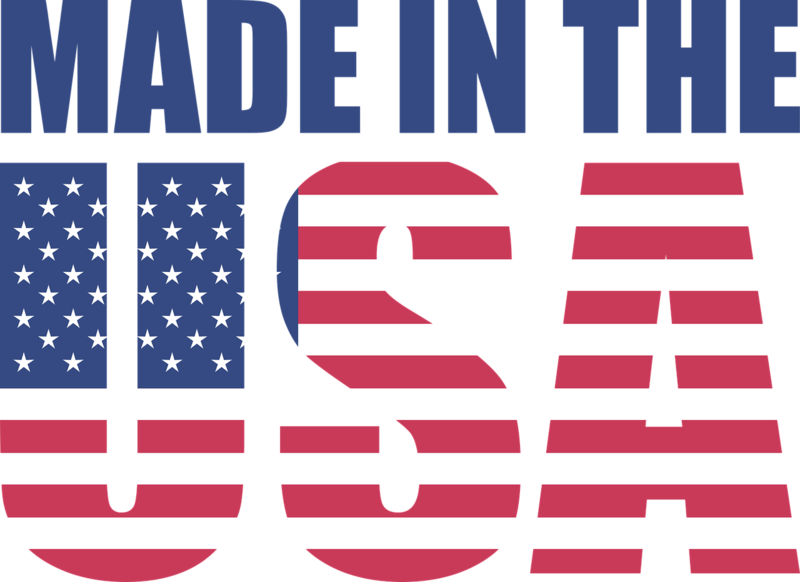 Made in the USA, our anodes boast unmatched quality and ingenuity. All our Zinc Anodes are made to MIL-SPEC standards MIL-A-18001 and our Aluminum Anodes are pressure die-cast and engineered to MIL-A-24779 ensuring longevity and precision. We carry Zinc Anodes, Aluminum Anodes, and magnesium anodes for any of your corrosion protection needs for Boats, Yachts, commercial vessels, and all types of pleasure crafts. We are available by phone to help with any issues you encounter with a purchase. Contact us by e-mail for answers to any questions or updates on your order.